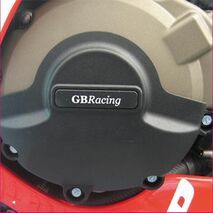 GBRacing has a one-stop service for the in-house design, development, prototype and production of race spec parts in the UK. 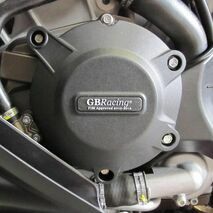 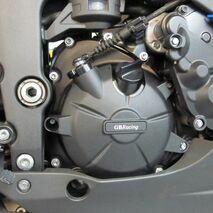 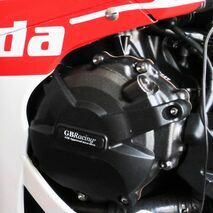 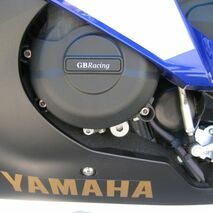 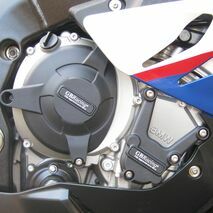 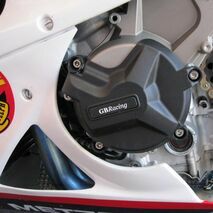 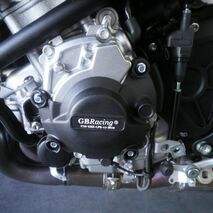 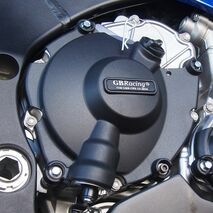 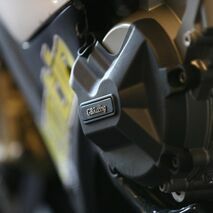 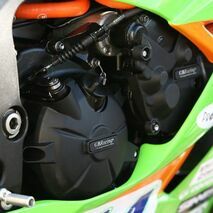 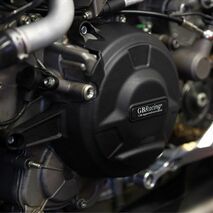 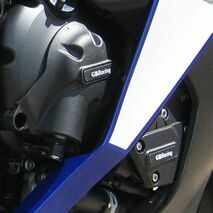 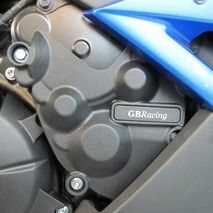 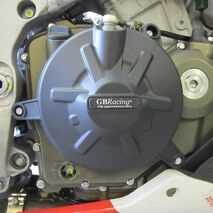 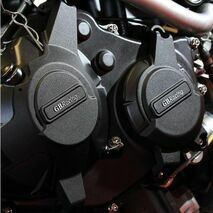 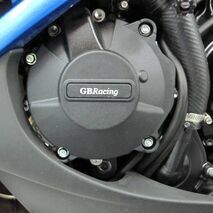 Product Range is Secondary Engine Covers. 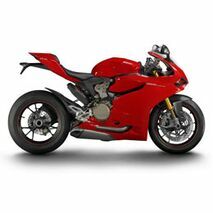 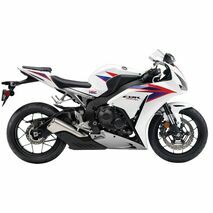 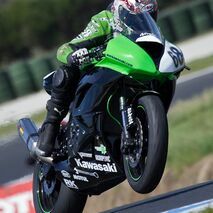 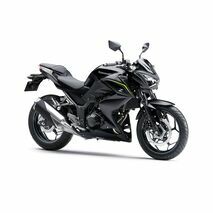 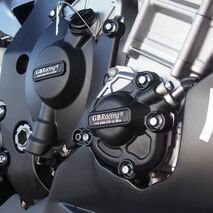 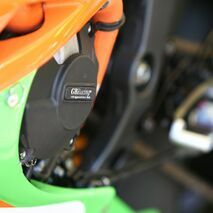 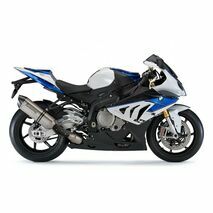 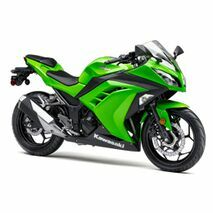 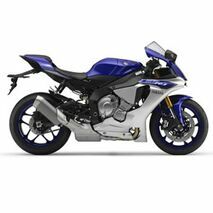 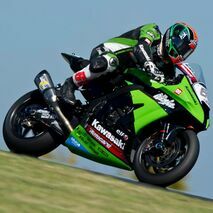 These unique products enhance the bikes appearance, at the same time as adding additional protection to the engine casings that are likely to come into contact with the ground . 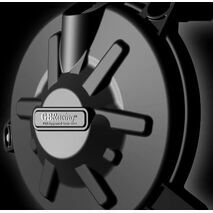 This greatly reduces the chance of leaking oil through damage. 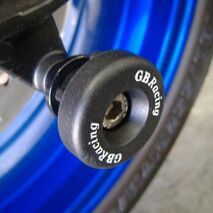 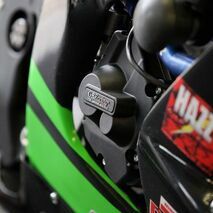 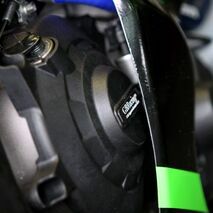 GB Racing also manufacture Frame Sliders / Crash Mushrooms, Paddock Stand Bobbins and Lower Chain Guards.